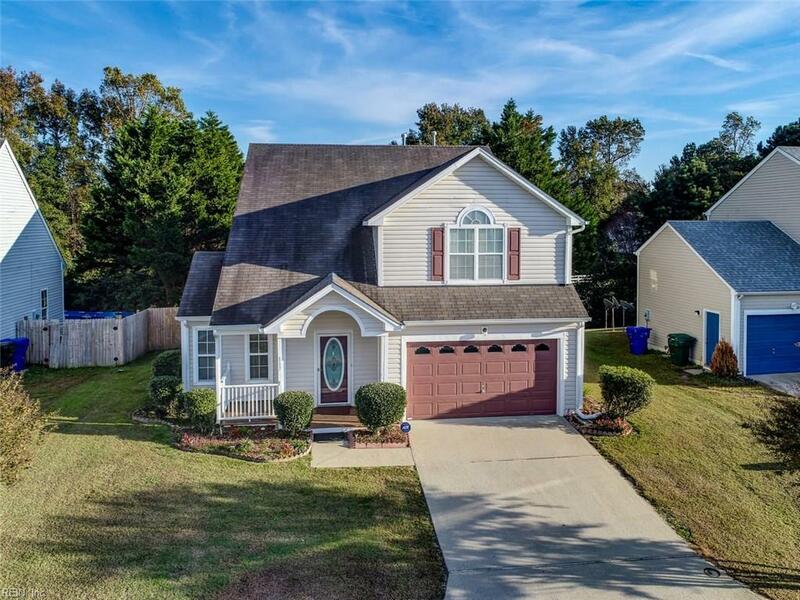 117 Nottingham Blvd, Suffolk, VA 23434 (#10225989) :: Abbitt Realty Co.
Come to your beautiful home in Central Suffolk! 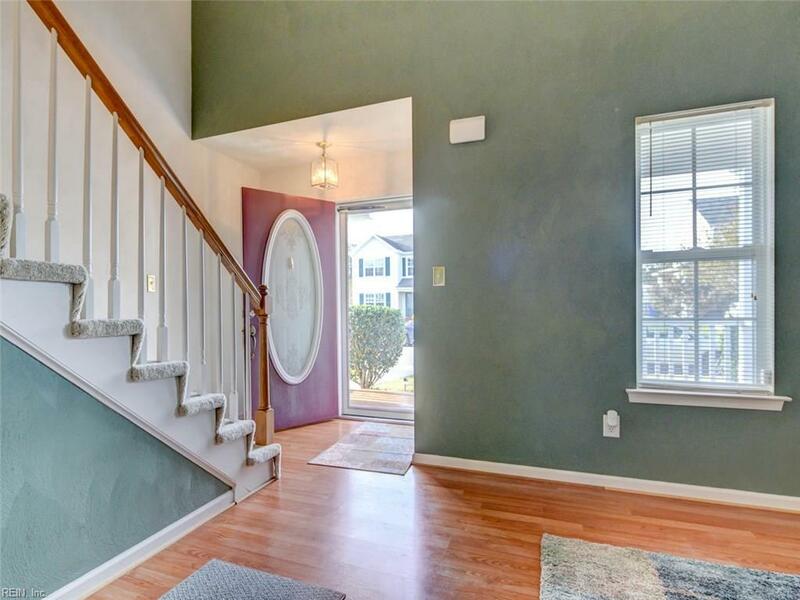 The open and spacious floor plan with cathedral ceilings and a balcony has 3 BR and 2.5 BA. 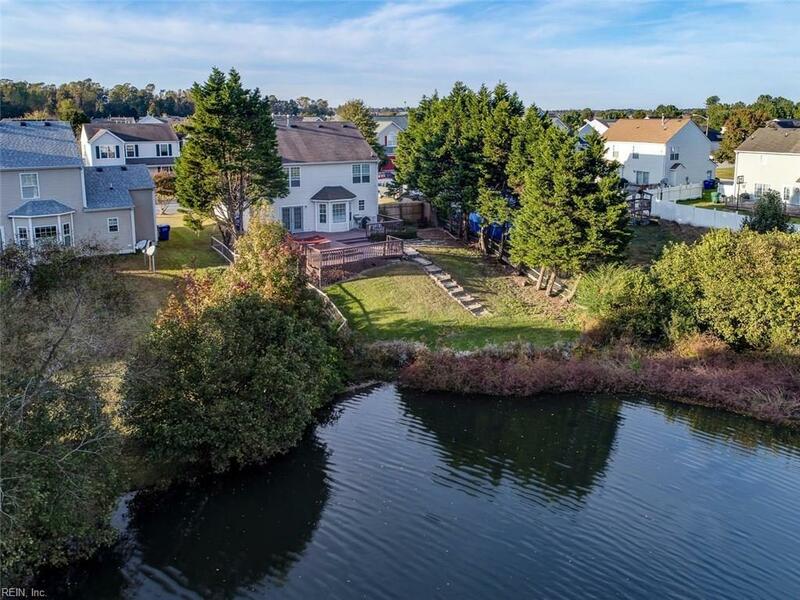 Overlook the lake from the kitchen and family room or entertain outside on the large deck! It doesn't get better than this and it can be yours! 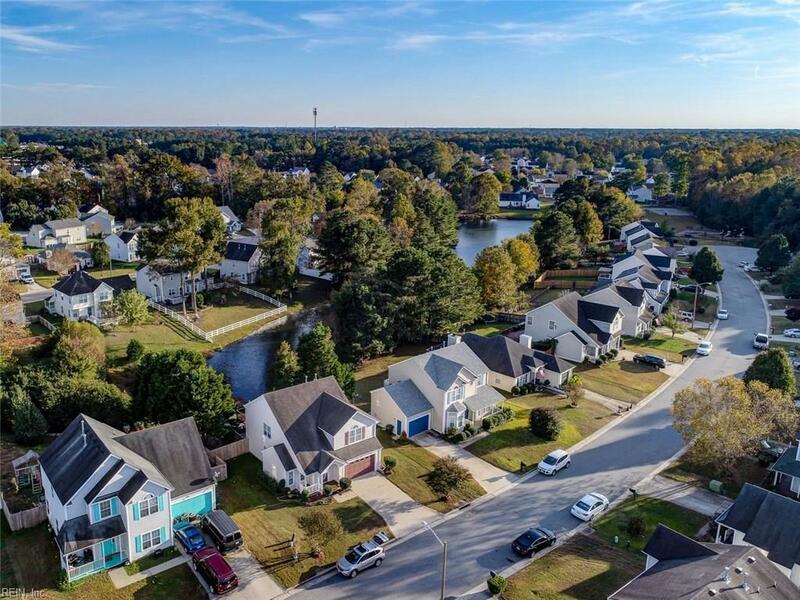 All this in a community with shopping, restaurants, healthcare, and entertainment a few blocks away! Location is less than a 30 minute drive to Norfolk, Portsmouth, and the Monitor - Merrimac Bridge Tunnel. Washer, dryer, refrigerator & hot tub convey "as is".